“The gift of song has a unique power all unto itself while often providing a lasting effect on others. We can all name a song that has brought joy and, at times, a profound meaning in our lives. For every song, there is that person or persons who has poured their heart and soul into writing something so special.” – The Southland Music Line, following the 2017 Mississippi Songwriter’s Festival. 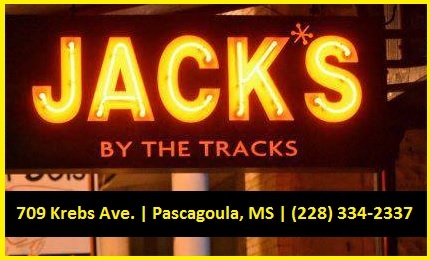 Thursday, September 20 through Sunday, September 23, The Southland Music Line experienced yet another outstanding four days of original music along the Mississippi Gulf Coast. 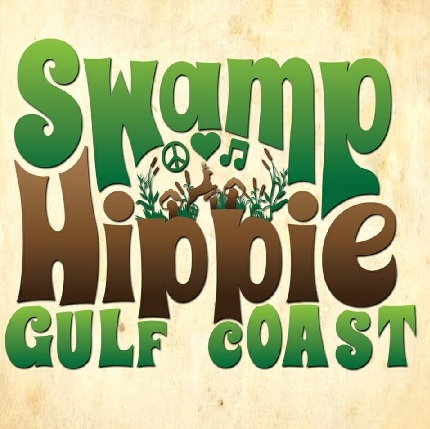 The majority of this exceptional festival takes place in the delightful and picturesque town of Ocean Springs, including a couple venues in the nearby Mississippi towns of Gautier and Moss Point. 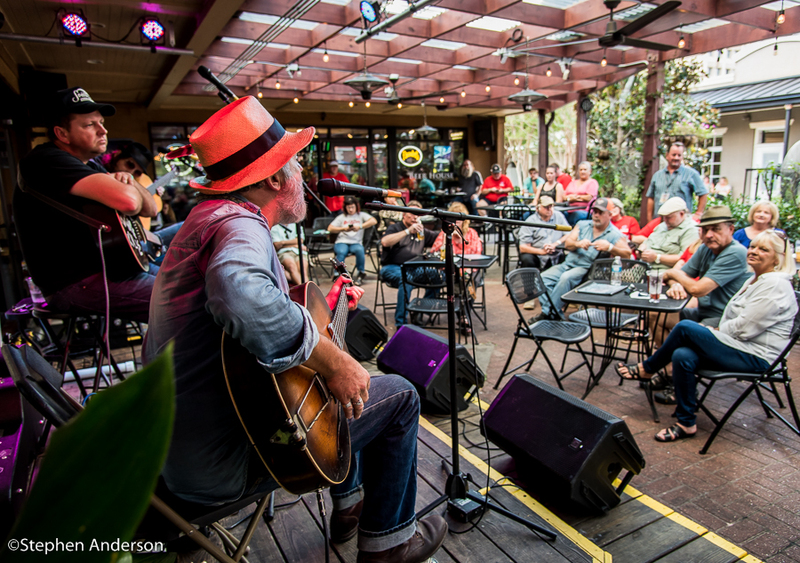 Originating in 2010, the festival has grown into one of the nicest songwriter festivals in the Deep South. Songwriters from all over the region including Nashville once again gathered to showcase their talents. 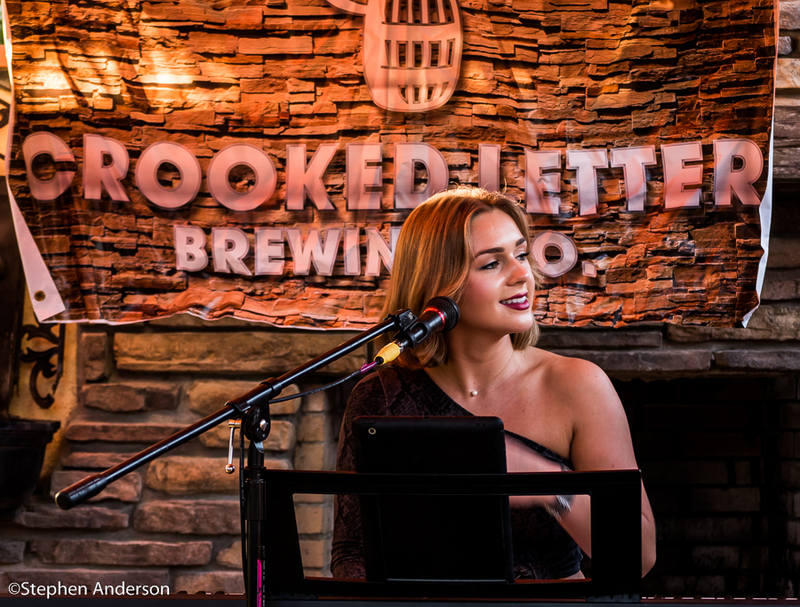 On Friday and Saturday, photographer Stephen Anderson and I made our way to several songwriter showcases at venues such as Crooked Letter Brewing Company, The Julep Room, Murky Waters, Mosaic’s, Tom’s Pizzeria, the Crawfish House and others. This year approximately a dozen venues participated as locations providing a stage. We also enjoyed spending time with a number of musician friends, festival organizers and volunteers at a late night gathering on Friday and Saturday nights – a fun and memorable time. Thanks, Abe! Sunday’s finale at Mosaic’s, in the heart of downtown Ocean Springs, was the perfect way to bring the festival to a successful close. 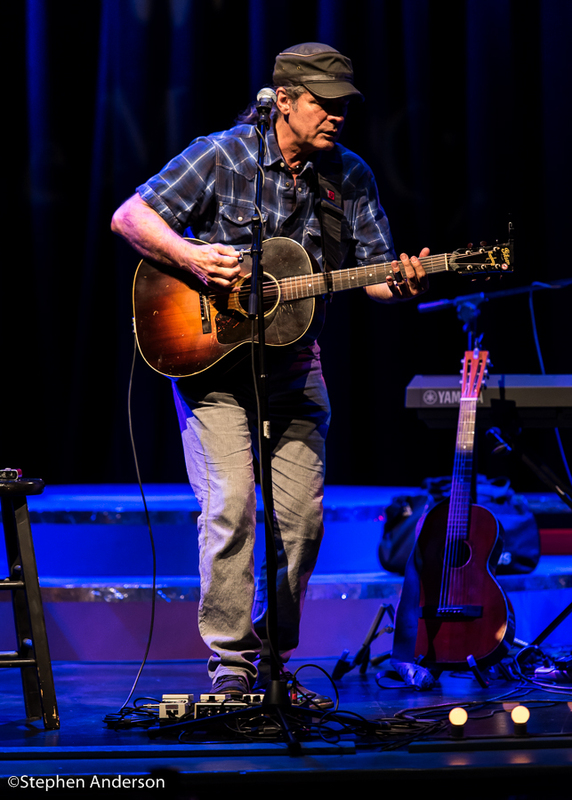 It featured five rounds of acclaimed songwriters. 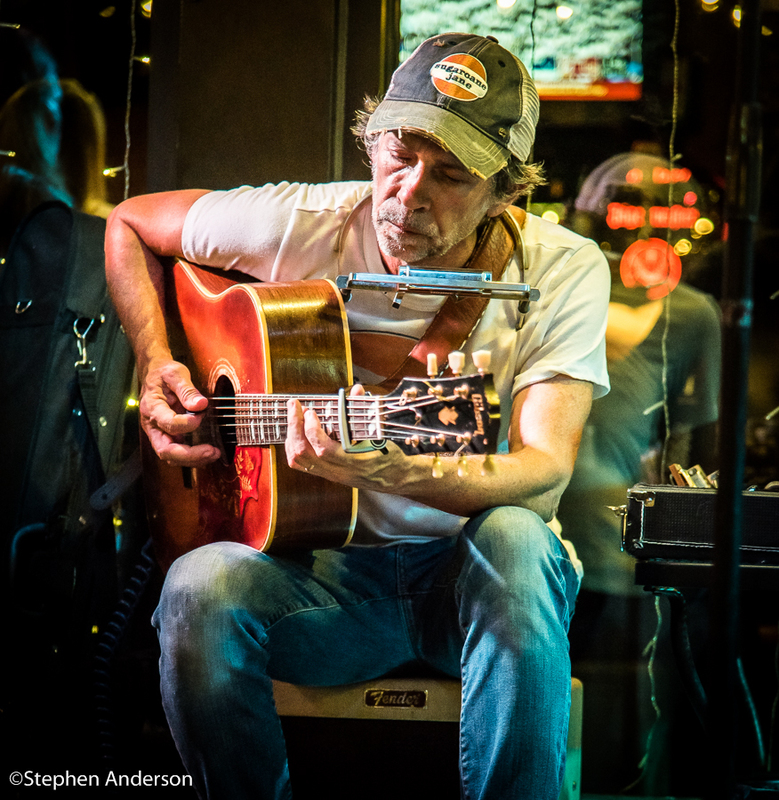 Round One: Cary Hudson (One of Mississippi’s most cherished songwriters and performers, his one-time band Blue Mountain, toured with such bands as Uncle Tupelo, Son Volt, Wilco, The Jayhawks and more. ); Abe Partridge (His first two albums “White Trash Lipstick” and “Cotton Fields and Blood for Days” have garnered international attention and rightfully so. ); and Chris Simmons (Former guitarist for the legendary Leon Russell, Simmons was blessed to write two songs “Easy to Love” and “Hallelujah Man” with Russell.). Round Two: Troy Martin (Comes from a family of songwriters and is the writer of such #1 hits as George Strait’s “Baby’s Gotten Good at Goodbye” and Rick Trevino’s “She Can’t Say I Didn’t Cry”); Tommy Barnes (Co-writer of the multi-million selling Tim McGraw hit “Indian Outlaw” and a true festival favorite); and Sean Gasaway (25+ years of successful songwriting and touring with artists such as 3 Doors Down, Cowboy Troy & others). 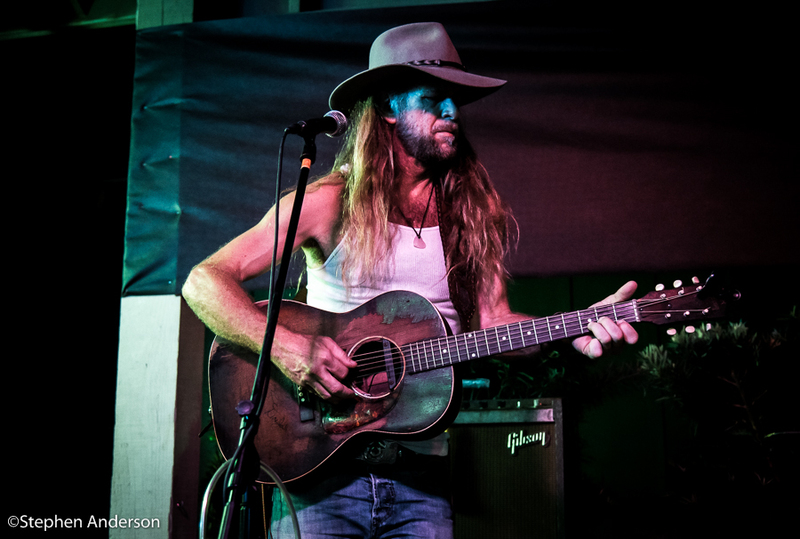 Round Four: Grayson Capps (A true treasure amongst songwriters. His most recent album “Scarlett Roses” has received high praise on both sides of the Atlantic. He was last year’s Music Artist of the Year at The Southland Music Line. ); Mark “Muleman” Massey (The youngest white Blues musician on the Mississippi Blues Trail Marker located at the front gates of Parchman Farm. His story has been documented by audio recordings in the Library of Congress. ); and J. Edwards (His heart-gripping songs and raspy singing voice have provided him with a long term career in Nashville.). Round Five: Greg Barnhill (The writing resume of this Grammy nominee boggles the mind with songs performed by Martina McBride, Jessica Simpson, Chicago, Tim McGraw, Lee Ann Womack, Leona Lewis, Don Henley, Trisha Yearwood, Amy Grant and multiple songs for TV. ); Payton Smith (Earlier this year, he was signed to Big Machine Label Group by president & CEO, Scott Borchetta – look for him on the charts! ); and Danny Wells (CMA & ACM award nominee and writer of the #1 hits, “Check Yes or No” by George Strait, “These Days” by Rascal Flatts and “Couldn’t Last a Moment” by Collin Raye). * Anthony & Savana Lee Crawford – the highly popular husband-wife duo, “Sugarcane Jane”, featuring former sideman to Neil Young, Steve Winwood, Dwight Yoakam and others. Several of Anthony Crawford’s songs have also been recorded by multiple well known artists. * The super talented Blue Mother Tupelo, another husband-wife duo of Ricky & Micol Davis, has a reputation for their exciting live performances and amazing chemistry. * Brandon Green, the Lucedale, MS singer-songwriter, continues to receive national attention since his successful participation on Season 2 of CMT’s “Can You Duet”. * Mississippi’s Taylor Craven is one of the most cherished songwriters and songwriting collaborators across the region. 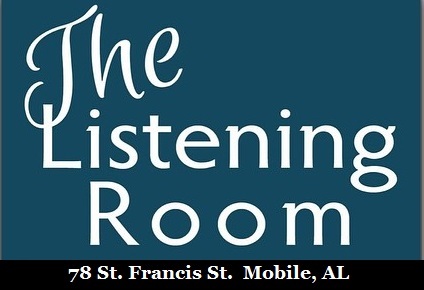 * Tommy Crawford is another Mississippian who has been writing songs for several years; his music has appeared on albums by both regional and nationally known artists. 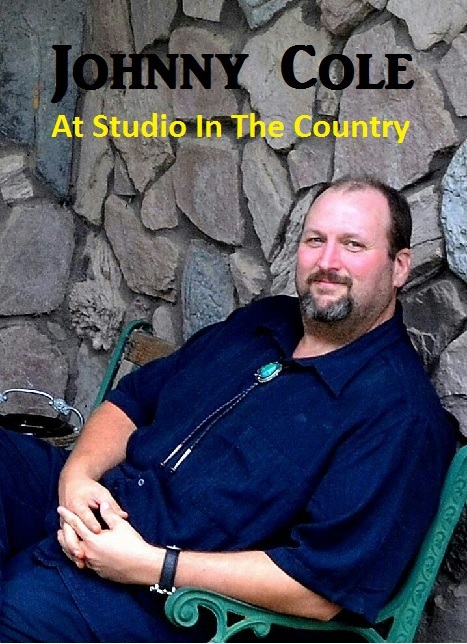 * Songwriter Mark Sherrill (2002 Nashville Songwriters Association International’s Achievement Award recipient) has been appearing at the Mississippi Songwriters Festival since its beginning. * The husband-wife duo, Darwin and Dana Nelson, aka “Double Dee”, have performed nationally and recorded multiple albums since 2006, including their most recent which was produced by legendary Keith Sykes. 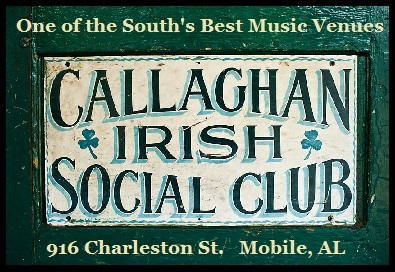 We were fortunate to also enjoy the music of numerous other songwriters including Johnny Mire Melissa Summersell, Joe Sims, Jesh Yancey, Danielle Thomas, Hunter Morse, Madison Grace, Summerlyn Powers, Honeyboy & Boots, Laurie Anne Armour, Colin Lockey, Gram Rea, Hannah Belle, and more. We tried our best to see as many showcases as humanly possible. Of course, the artists mentioned above are just a sample of those who performed and showcased their songwriting talents. 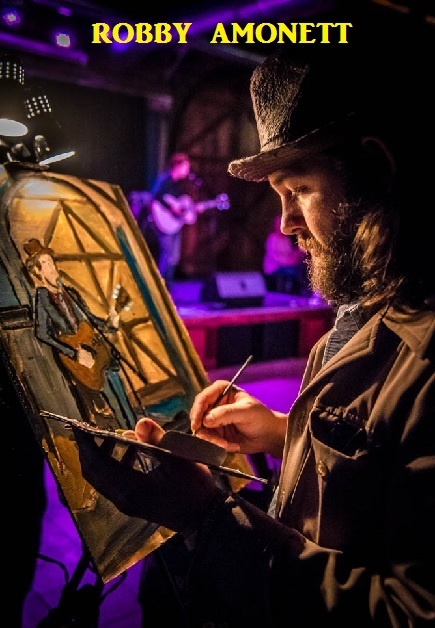 The list of songwriters could easily go on for quite a bit – we just wanted to emphasize the wide range of artistry participating at this year’s event. We truly enjoyed another year at the Mississippi Songwriters Festival. The organizers and volunteers could not have been more kind to us at The Southland Music Line. We sincerely appreciate their warm hospitality, not only to us, but to all those attending. 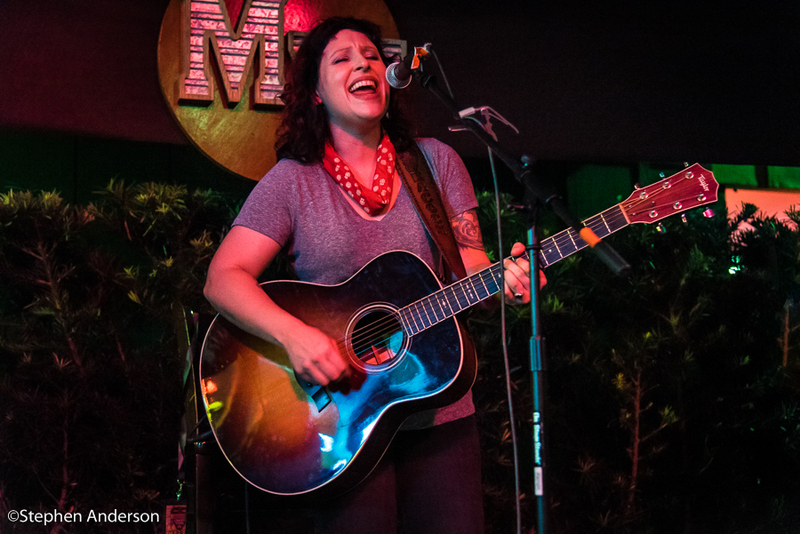 The Mississippi Songwriters Festival definitely is one of the region’s most welcoming music events. Having toured the globe attending my usual 300+ shows annually, it is a pleasure to return home and have the opportunity to enjoy such wonderful days of music. 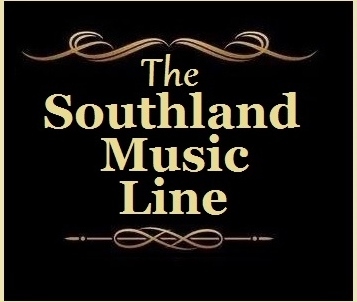 The Southland Music Line looks forward to 2019 and encourages everyone to experience this outstanding music festival for themselves. 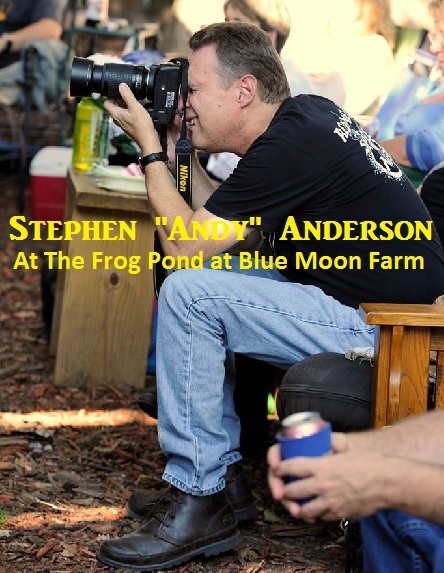 Click Here for the Mississippi Songwriters Festival official website. Click Here to learn more about Ocean Springs, MS. 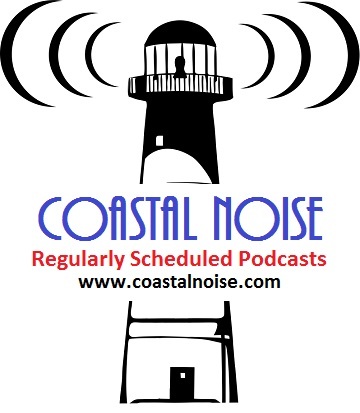 Tagged Gulf Coast Music Scene, Mississippi, Mississippi Gulf Coast, Mississippi Gulf Coast Music Scene, Mississippi Songwriters Alliance, Ocean Springs, Songwriters Festival, Southern Music Festivals, Southern Music Venues, Southern Musicans, Stephen Anderson.